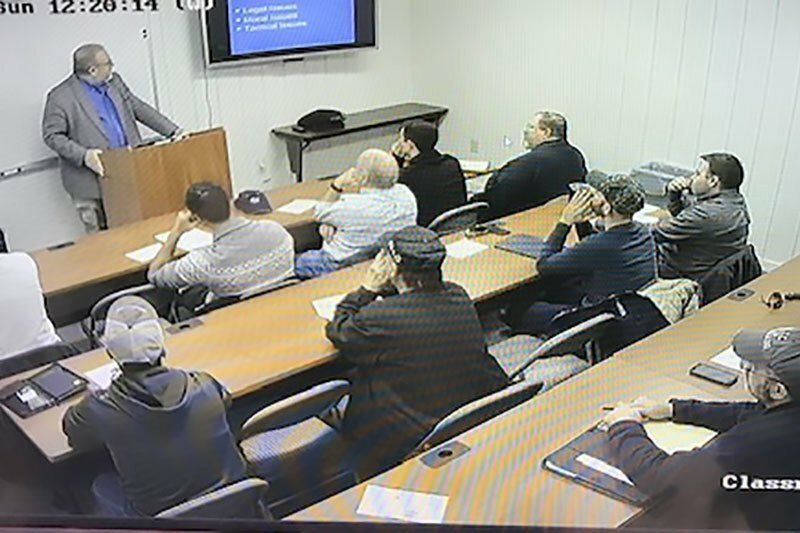 Firearms training is available for shooters of all levels and background. Our expert staff can tailor lessons to fit your needs – whether you are a first time shooter looking to target shoot, or an experienced gun owner looking to take your skills to the next level. The Target World staff can help you. 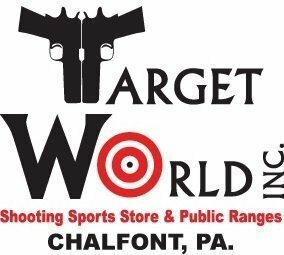 Customers from the Tri-state area agree, the newly opened state-of-the-art indoor Target World shooting range is awesome! 15 lanes, each equipped with dedicated lighting, targets ranged by easy to operate computerized track system, all in a climate controlled indoor range. 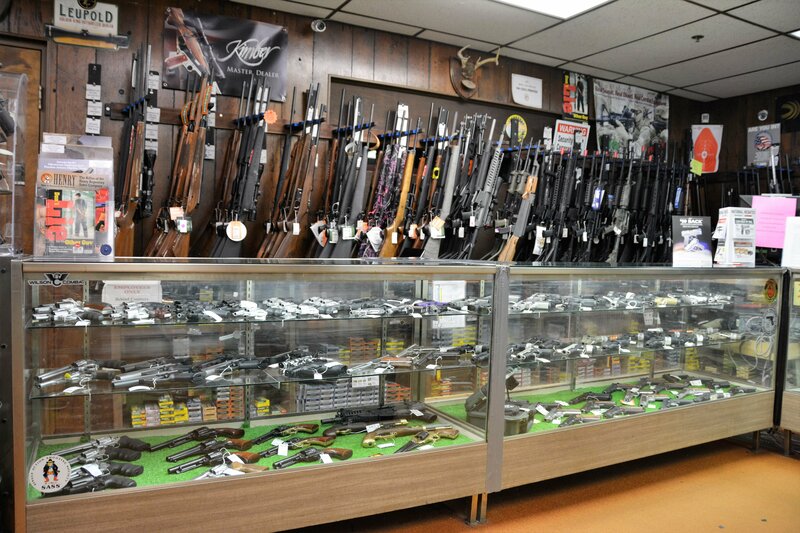 We can accommodate all your pistol caliber handguns as well as rifles up to .308! 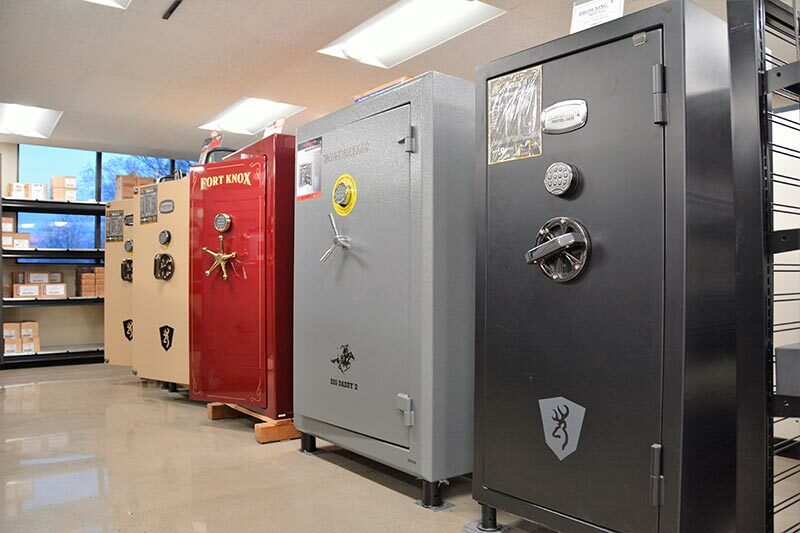 Whether you are looking for a full sized fire-proofed gun safe to safeguard your valuables, or a single pistol safe to secure your handgun by the bedside Target World can help. 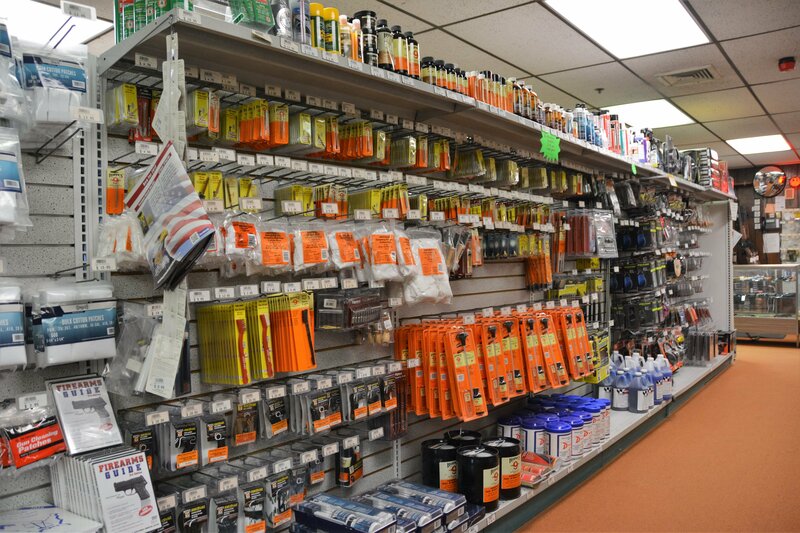 Our knowledgeable staff can help you pick out the right safe for your needs and your budget. As is the case for our gun sales, accessories, and safes there are special discounts for our Nation’s police, fireman, first responders, active duty military and NRA members! * Retail area remains open until time shown above. 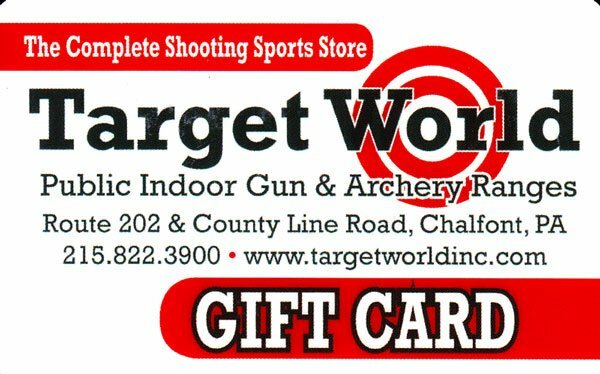 Last shooters must have lane assignment 1 hour prior to closing. 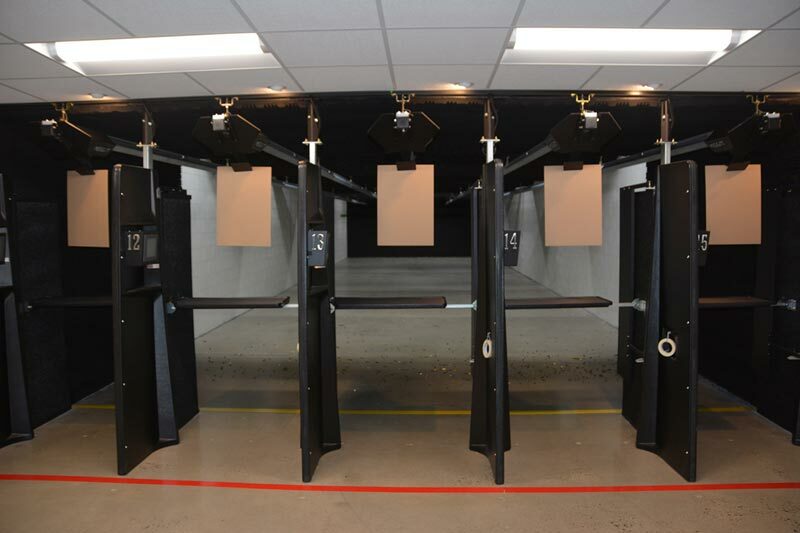 The range closes 30 minutes prior to time shown above to allow time for cleanup. 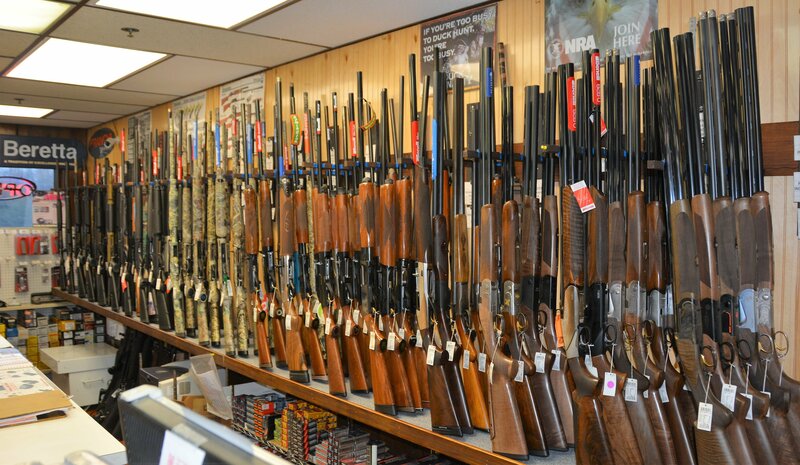 Gun buyers and transfers need to start paperwork 1 hour prior to closing to allow time for background check.